Ramps are a great springtime ingredient and they are around right now. 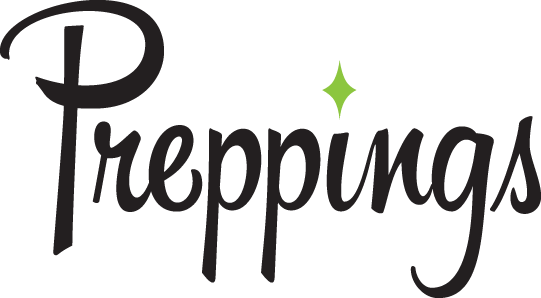 They have many uses and are best when cooked with other springtime ingredients such as Morel Mushrooms, Fava Beans, Fiddlehead Ferns, and English Peas. Also, you can add them to a Pasta Dish or Risotto or serve them as a vegetable side dish. Ramps- They have an onion and garlic flavor. Braise them whole with the bulb and the leaves and serve them as a side dish or toss them in a pasta or risotto. 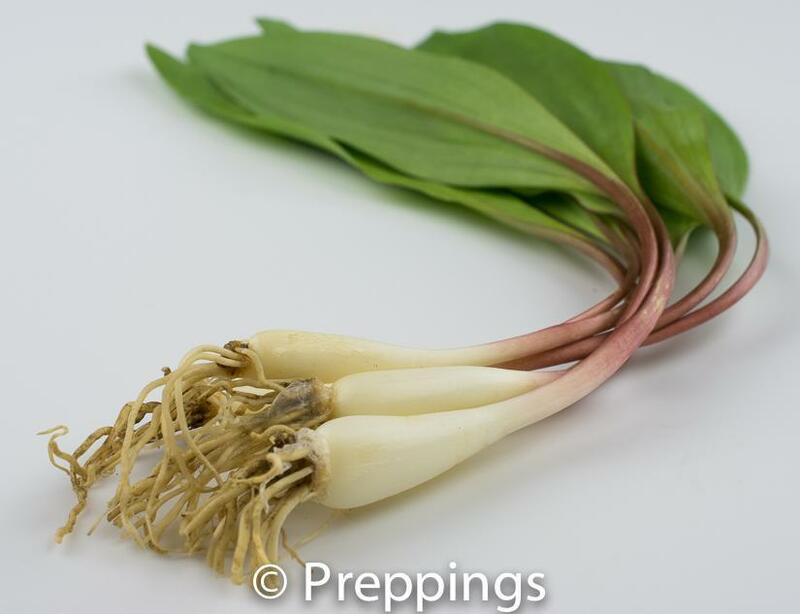 Ramp Bulbs- Very similar in flavor to a Shallot. When the ramps mature they form larger bulbs. Use them like you would a shallot or onion. You can also pickle the whole bulb. Ramp Seeds/ Ramp Capers- These are the seeds after the plant bolts and before it sprouts. They have an earthy and intense onion-garlic flavor and a crunchy texture and are good as a garnish. They also work well when preserved or pickled like a caper.